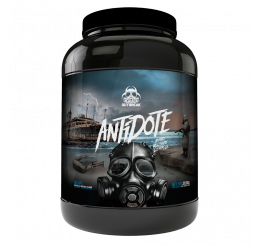 Amino acids are the building blocks of protein and are utilised by every cell in the body for a number of critical functions. Amongst the roles that they play include repairing muscles, organs, nails, hair, skin, ligaments and glands. 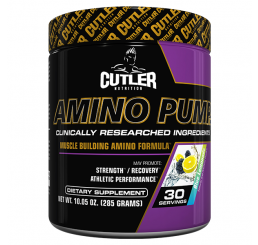 In the bodybuilding world, amino acids have certain benefits. 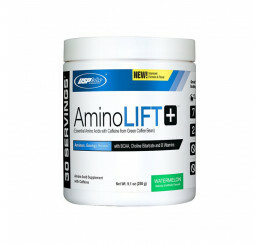 Certain studies indicate that supplementing with amino acids may effectively promote regional fat loss. More notably, they are also known to aid in the muscle-gain process when done together with resistance exercise. 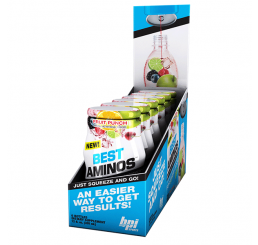 Another benefit is improved exercise performance because not only do amino acids help in building muscle, they also help prevent their breakdown as well. 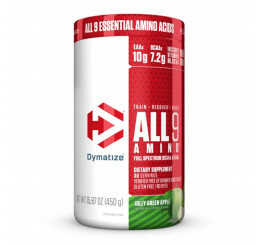 Amino acid blends are supplements commonly made up of six to eight essential amino acids which are not produced within the body and can only be obtained by way of dietary intake. 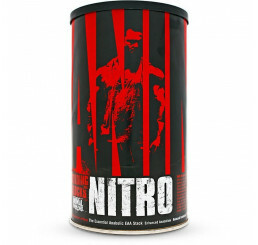 They are most commonly available in capsule or powder form.